Before we move on to today’s matchup, let’s take a look at our last result. 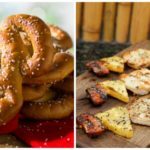 Another classic moves on. 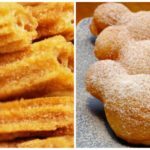 The Mickey Pretzel won a close one over the Bengal Barbecue Skewers to move on to the final 4 where it will take on another Disney Parks classic in the Churro. 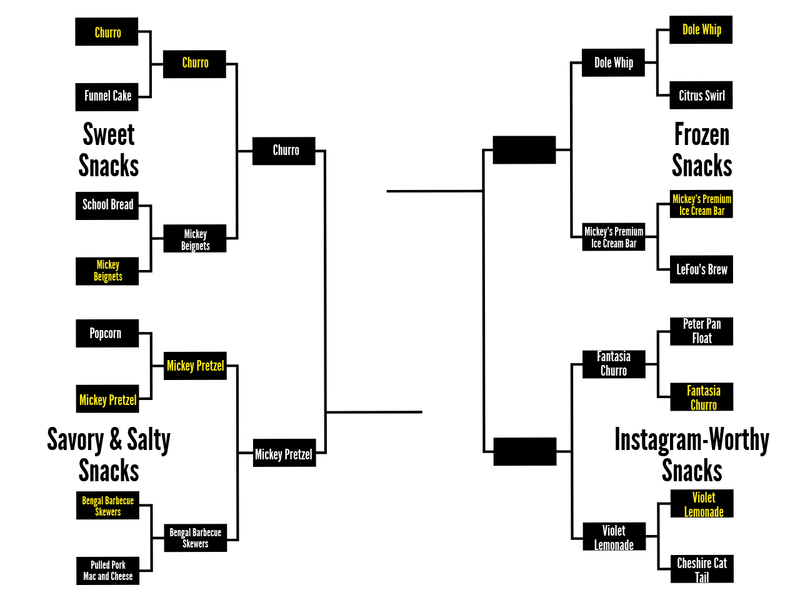 Today’s matchup will be the finals of the Frozen region and it features two more classic and wildly popular Disney Snacks. 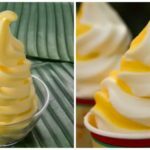 The Dole Whip and Mickey’s Premium Ice Cream Bar are both staples of just about every Disney Park. 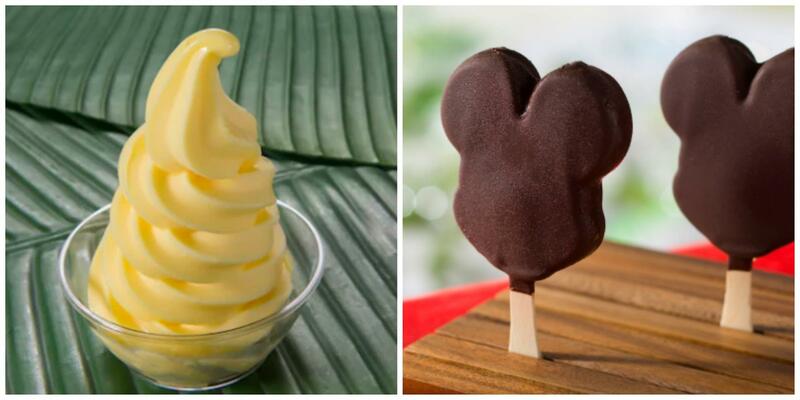 Both are delicious ways to beat the heat, but do you go with the sweet pineapple taste of the Dole Whip or the smooth chocolate and vanilla flavors of Mickey’s Premium Ice Cream Bar? 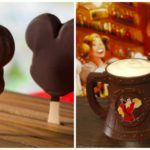 Be sure to come back tomorrow as we reveal the winner of today’s poll and continue onward through our bracket to crown the best Disney Snack!